History has always been a very important concept. I learned while in school, that you have to know where you’ve been in order to know where you’re headed. Being invited to the Round Table at Sovereign Remedies was an exciting opportunity; finally a reason to dive into the history of spirits. I invite you on my journey learning about the magical process of turning spirits into a creative cocktail. The origin of the word vodka, or voda, is simply put as ‘water of life,’ which at this point in life seems a little comical, thinking about how much water is necessary to bring you back to life the morning after a night full of drinking. The alchemical process was thought to be almost magical when isolating the soul of a grain to produce a ‘spirit’. The more the grain is distilled, removing as much of the congeners, or impurities as possible, giving it the smooth, hangover free product we all have come to love. Adding herbs, spices, fruits or berries in its early production is what masks any of the congeners. 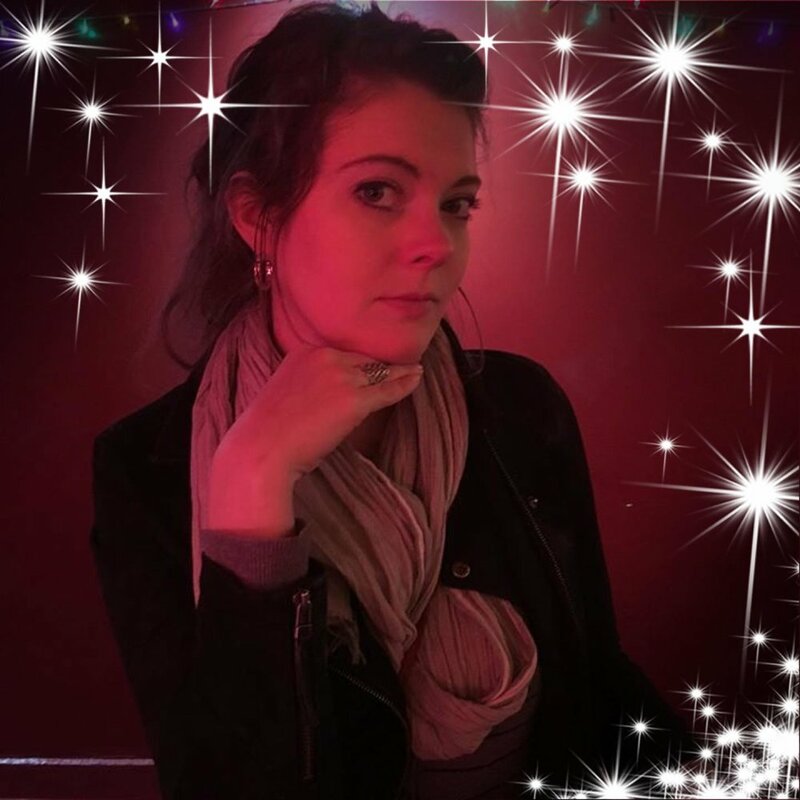 Our Bar Manager; Amanda “Bama” Phillips, ironically from Alabama; has a culinary background which she believes heavily influences the creative process of inventing new drinks. Utilizing bi-products from our kitchen not only cuts down on waste, it creates an opportunity for our bar to be fully integrated with the culinary process. Because Spring is heavily a rain season, Bama encourages the utilization of root veggies and greens; she proposes a celery root infused vermouth and a “marmalade”. Her first suggested drink is a twist on the noted James Bond Vesper Martini; using the vermouth and marmalade along with thyme for the classic Gin and Vodka cocktail. We will check in with the rest of the mixologists to see where the rest are pulling inspiration for our Spring Secret Garden Menu. Both our FOOD AND beverage menuS are driven by our relationships with local farmers and foragers.